After researchers recently proved the argument for quantum supremacy once and for all, a team of researchers may have just given the industry a significant boost. Instead of increasing the number of qubits, Austrian researchers are working on increasing the complexity of qubit systems to handle more information. 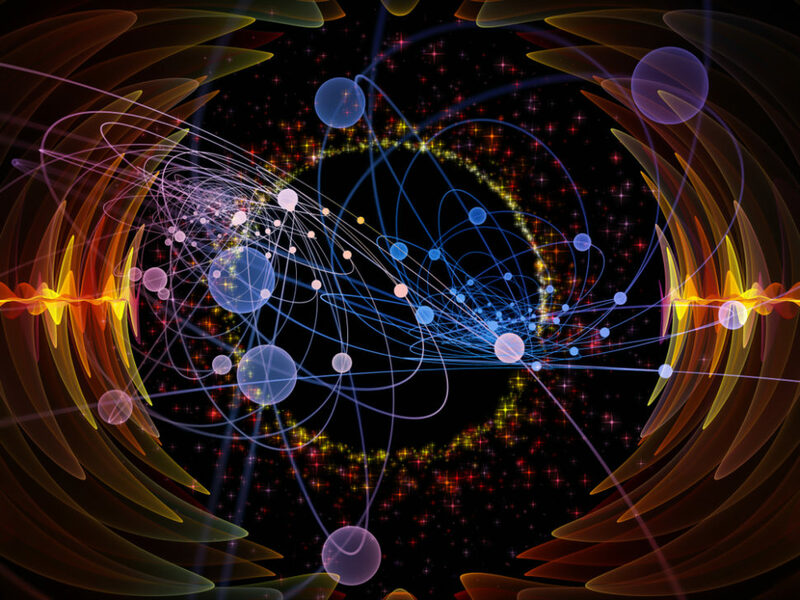 Quantum supremacy remained up for theoretical debate until very recently. Just last month, a group of physicists finally conclusively proved that quantum computers are far superior to their conventional counterparts. Many companies are racing toward building quantum computers to tackle increasingly complex computational problems. To achieve quantum supremacy, all these companies share a similar approach based on the number of qubits. Google’s 72-qubit quantum chip Bristlecone is currently the leader in this quantum sphere. However, new research from an Austrian team suggests a new approach to building mainstream quantum information systems that still involves qubits, but with a catch. Physicists from the University of Vienna (Universität Wien) and the Austrian Academy of Sciences (ÖAW) have found “a new path to increase the information capacity of complex quantum systems” with the same number of qubits. The idea behind the research group’s new approach is “simple”. Instead of increasing the number of qubits in a quantum system, they increase the complexity of the system. This is possible thanks to the team exploiting the weirdness of quantum entanglement. To achieve more than two possible quantum states with their entangled photons (qubits), researchers used Melvin, an algorithm, designed by Anton Zeilinger’s team at the University of Vienna, that automatically finds new quantum experiments. Theoretically, the performance level of a quantum computer increases gradually as the number of its qubits increases. The more qubits a quantum computing system has, the more information it can handle. However, this also makes it become prone to “decoherence“. As the number of qubits increases, the stability of the system decreases. Although artificial neural networks can help with that. What researchers are proposing here is an interesting alternative to quantum computers and quantum networks. However, the ongoing race is all about increasing the number of qubits and ensuring their stability, and it’s tightening up. Do you think this could disrupt the current race for quantum supremacy?